Adoption Grant Programs- grant programs are financing that provides money to families that meet criteria set by the organization. Typically, grant money does not have to be repaid by the prospective adoptive parents. Tax Credits and Deductions– tax credits assist eligible adopters by returning funds to them after the adoption. Tax credits are taken in the tax year of adoption finalization. Subsidies often need to be applied for prior to adoption and payments are made after finalization is proven. · Federal Tax Credit-www.irs.gov/forms_pubs/pubs.html Publication # 968 “Tax Benefits for Adoption” explains a $10,000 per child income tax credit or call (800) 829-3676 to request publication 968. For eligible families this credit may cover ½ or more of your total adoption costs! · State Tax Credit or Deduction Some states (AZ, CA, ID, IA, KS, MD, MA, MI, NM, ND, OK, UT, WV, and WI) offer a tax credit or deduction in addition to the federal tax credit. Ask your tax advisor about possible state credits. · Dependency Exemption–Adoptive parents are eligible for federal and state dependency tax exemption for their adopted children. The amount of exemption is adjusted annually and helps by reducing your taxable income. · Home Loan/Refinance-www.funds4families.com(800) 451-3372.For homeowners, American Home Loans offers a diverse array of loan programs – debt consolidation, home equity lines, home improvement and refinancing. You can also consult your current mortgage lender or bank for competitive rates. Consult your tax advisor regarding the possible tax benefits of this loan. · National Adoption Foundation Loan Programwww.nafadopt.org/LoanPrograms.htm or (203) 791-3811 for grants and (877) 262-7759 for loans. The National Adoption Foundation offers financial assistance to qualified prospective adopters. The Foundations currently offers grants, unsecured loans and equity loans. · Our Chinese Daughters– P.O. Box 1243, Bloomington, IL 61702-1243 – awards grants and loans for single mothers adopting from china. · United Way International– (703) 519-0092 – provides assistance with travel-related costs for children adopted with illnesses that need immediate medical attention. Applications must be supported with a medical statement. Fundraising –many creative adoptive families have been successful in fundraising to assist with paying for their adoptions. Several families that we know of were successful in paying for the entire adoption costs through fundraising alone! · A Mother's Lovewww.amotherslovefundraising.comA variety of different fundraising opportunities for you hosted by an adopted mother who successfully raised funds for her own adoption. 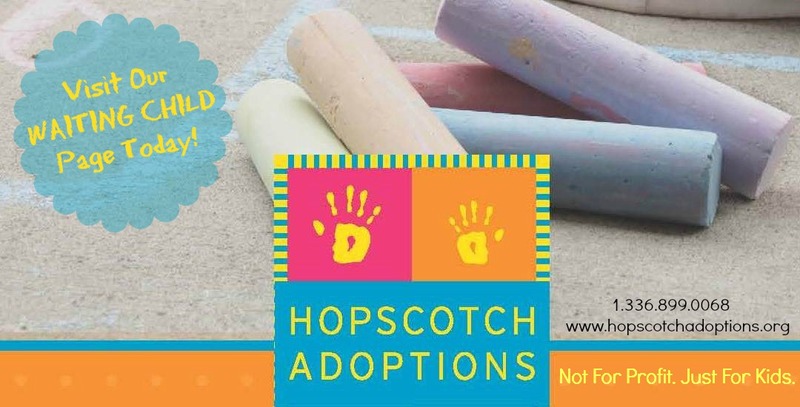 · Anna Bears Adoption Fundraisinghttp://annabears0.tripod.comor email:annabears4u@aol.com- an adoptive parent provides you with bears to sell as fundraisers for your adoption. 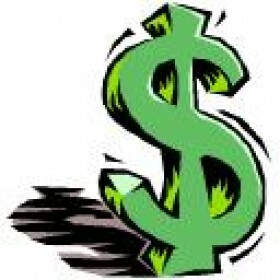 · House of Lloyd Sales–JLLeverence@aol.comHouse of Lloyd offers 40-55% profit on sales can really add up to defer costs! Adoption Subsidy– subsidies are like grants in that they are money paid to you as reimbursement of adoption-related expenses without need for repayment. These programs usually require completion of an initial application prior to adopting and then reimbursement after to you after adoption finalization. · Military Subsidy-Active-duty personnel are eligible for a one time subsidy to assist with adoption costs up to $2,000 per child. See DFAS Instruction1341 for more information or call (303) 333-0845 for more information. · State Non-Recurring Expense Subsidy-www.nacac.org/subsidy_stateprofiles.html(800) 470-6665 The following states will provide one-time reimbursement for non-recurring subsidy of a special needs internationally adopted child: AL, AK, GA, HI, ID, IO, KS, MD, MI, MN, MI, MS, NK, NH, OK, SC, SD, VT. Amounts and requirements vary by state. Ask your home study or Social Worker or agency about possible state credits. Many employers now offer adoption benefits. Check with your benefits coordinator to determine what your employer offers. If your employer does not offer this benefit, call Adoption and the Workplace at the National Adoption Center (800-862-3678) for materials to guide you in requesting adoption assistance from your employer. In addition, if you are employed by and organization with more than 50 employees, you should also qualify for parental leave under the Federal Family and Medical Leave Act (FMLA) program.